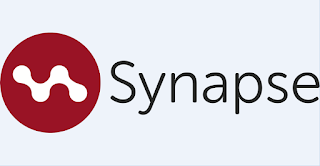 Synapse TV has today added five new channels for connected Freeview devices, most of which will be launching soon. 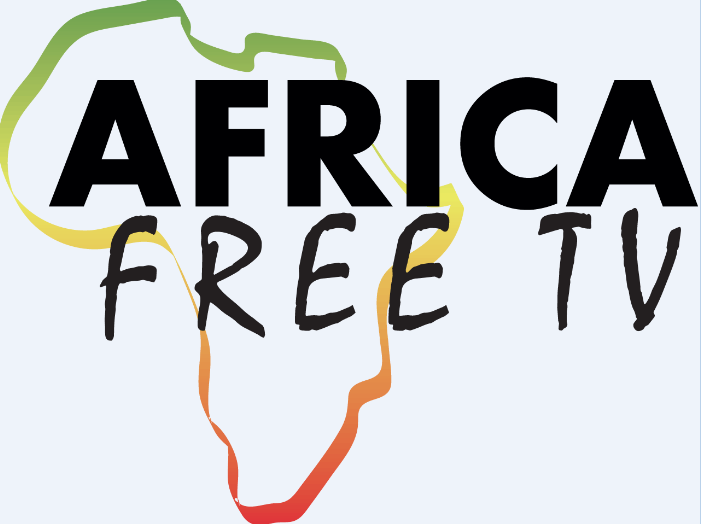 Africa Free TV on channel 248 will be the home to a portal of channels from Africa, operated by the same organisation that runs Vision TV on channel 244. Its launch date is yet to be determined, according to Synapse TV and details of the channels it will carry are yet to be disclosed. 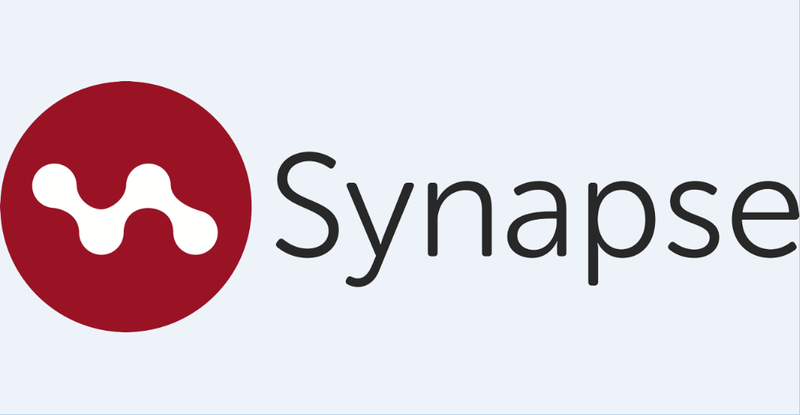 Synapse 1, 2 and 3, which are now on channels 249 to 251 are placeholders to be used for the testing of new services prior to their launch. In the adult section, channel 184 is a new simulcast of the satellite service Sin TV, delivered via broadband internet to compatible connected devices and is already available to viewers. Synapse TV first began delivering streamed channels to the Freeview EPG in 2013, with the launch of VuTV. 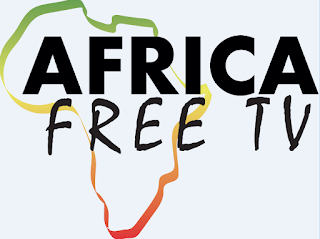 It also launched TVPlayer on behalf of owner Simplestream in 2014 and also provides access to international TV portal Vision TV and documentary service Planet Knowledge on Freeview.